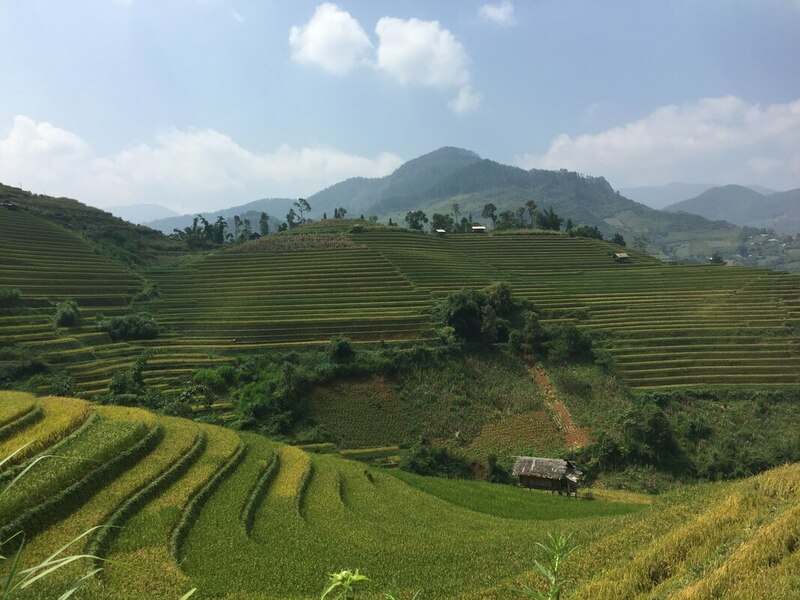 This tour is designed for travelers who want to experience the rice paddies and ethnic minorities of Sapa as well as visiting the summit of Vietnam's highest mountain. You will have the opportunity to talk with the local minority people and learn about their way of life. 6:30 AM to 7:00 AM: Pick up from Hanoi Family Homestay in our comfortable, air-conditioned bus and start the journey to Sapa. 9:30 AM: Short comfort break in Phu Tho Province along the way. 11:00 AM: Second comfort break in the city of Lao Cai before approaching Sapa. 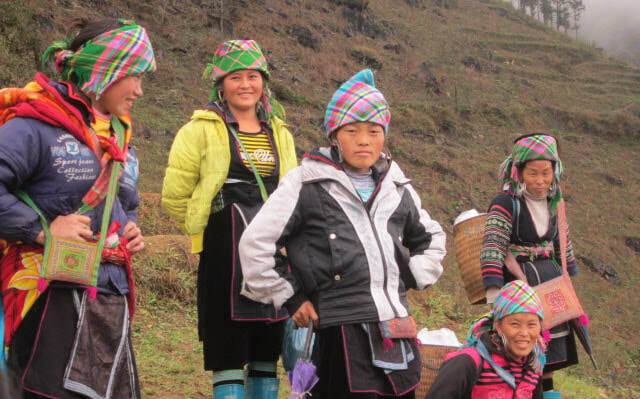 12:30 PM: Arrive in Sapa, where you'll see the H’Mong, Dzao, and Tay ethnic people in their colorful, traditional costumes. - Welcome drink and itinerary briefing. - Enjoy a good lunch with local Vietnamese dishes. 14:15 PM: We'll take a short drive to the gate of Cat Cat Village, home of the Black H’mong ethnic people. The village is located near the bottom of a deep valley at the foot of Mount Fansipan, the tallest mountain in Vietnam. Our local guide will show you the daily life activities of the locals. Trek down to the valley bottom to the waterfall where the French built a hydraulic power station, stop for some photos with the bridge and waterfalls, then walk back up the hill, where the bus will be waiting to return us to Sapa. 17:00 PM: Check in at your 2 or 3-star hotel. We'll have a good Vietnamese dinner, then you can explore the town on your own. Overnight at the hotel. 8:00 AM: After breakfast at your hotel, our driver and tour guide will take you to the cable car station. 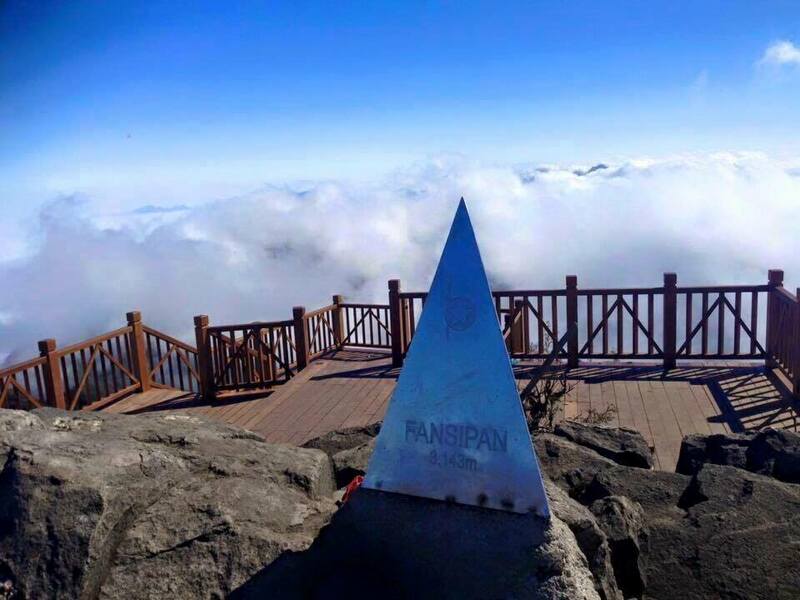 You'll spend the next 20 minutes in the cable car ascending Mount Fansipan, Vietnam's highest mountain. 9:00 AM: Take a breath of the thin, cool air as you reach 2,800 meters in altitude. Take some photos, enjoy the spectacular scenery, visit the pagoda and trek up the 600 steps to reach the peak of Mount Fansipan, the Roof of Indochina. You'll have about 90 minutes for hiking, relaxing, exploring and taking in the views. 11:00 AM: Return to the cable car station for the ride back down the mountain. Our bus will be waiting to take you back to Sapa. 12:30 PM: Have lunch at the hotel. 13:30 PM to 15:45 PM: Relax and discover Sapa on your own. 15:45 PM: Meet all group members back at the hotel and prepare for the return trip to Hanoi. 16:00 PM: We will now drive back to Hanoi, taking two comfort breaks along the way. 20:45 PM: We say goodbye to you at Hanoi Family Homestay. $136 USD per person if a 2-star hotel is desired. Single supplement: $16 USD for a 3-star hotel; $11 USD for 2-star hotel. - Pack lightly, keeping most of your luggage at your hotel. - All entrance tickets to indicated sites.